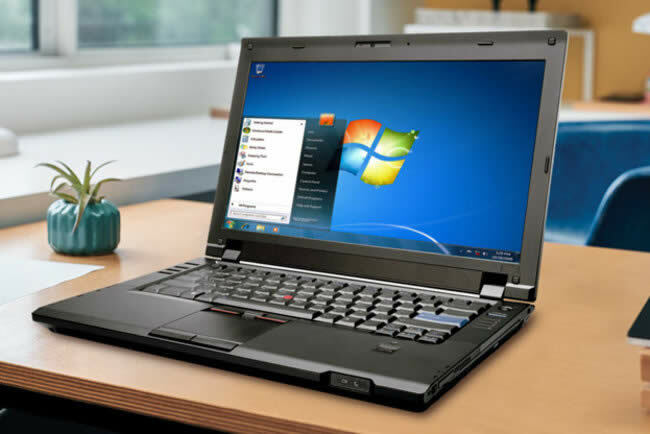 The popularity of Windows 7 is still at the highest level, despite the fact that Microsoft announced the imminent termination of its support, which will end on January 14, 2020. But due to the still great user demand on Windows 7, Microsoft decided to make money on it. The company provided for the possibility of issuing extended security updates – Extended Security Updates. These patches will be issued for 3 years after the official termination of support – until January 2023. But such updates will be paid and will be sold according to an interesting scheme: the cost for each “patch” will increase every year. Updates to Windows 7 Extended Security Updates will be available for owners of Windows 7 Professional and Windows 7 Enterprise versions with enterprise licenses. For all this, there are discounts for Windows Software Assurance subscribers and/or Windows 10 Enterprise or Education. Subscription Office 365 ProPlus will work for devices with updates to Windows 7 Extended Security Updates right before January 2023. Recall that previously Microsoft urgently finished support for Windows 7 and refused to release updates on older computers. Meanwhile, Windows 10 for the first time outscored Windows 7 in popularity.